Dreamscape Cover Designs is Story Perfect’s special cover art division. John created this branch of the company in 2015 to help further meet the needs of Indie authors looking for more than just editing. A great cover, together with compelling copywriting, is as important as quality editing when producting an Indie publication that will stand out in the market. 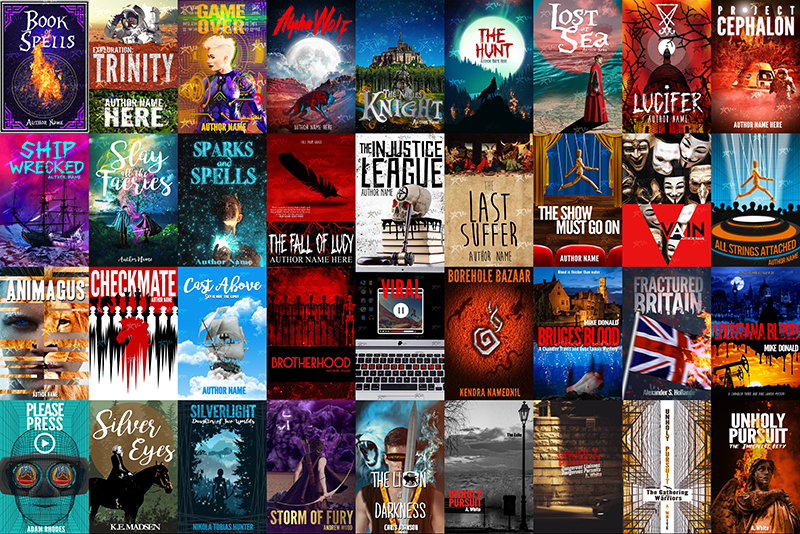 Our skilled in-house cover designer, Ave, will work with your vision for your book and bring it to life. The process begins with you filling in a questionnaire about your book so that we can get a sense of what your book is about and what you have in mind for the cover. We then work with you on a 3-round process. Each step brings you closer to the cover that resonates the most with your vision. After reaching the final round, we’ll put some polish on your cover until you’re satisfied that it’s ready for publication. Please click here to visit DreamscapeCoverDesigns.com to find out more!